Nissan has a vision of changing the future of driving by creating fully-autonomous vehicles. Its engineers and designers are creating innovative designs and technologies that will make your driving experience more enjoyable. This is exactly what the Nissan ProPILOT Assist does, take the stress out of driving by guiding your driving without controlling it. 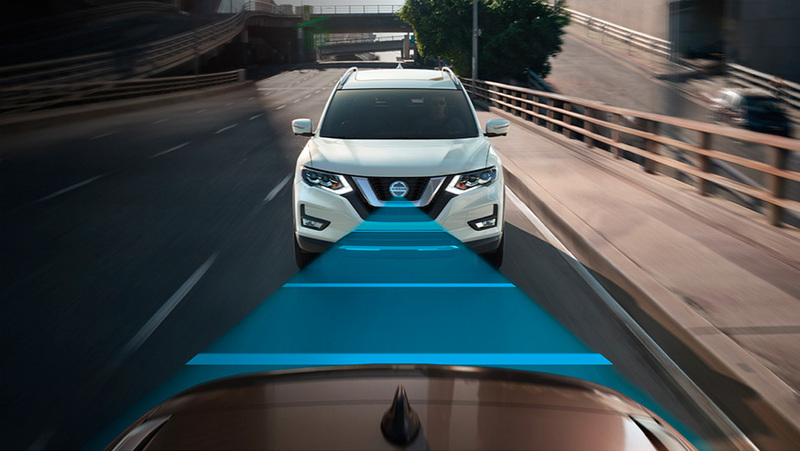 The Nissan ProPILOT Assist system is designed to help you both when driving during long trips and on your daily commute. This hands-on driving assistant is Nissan’s very first set of advanced driver assistance features. Learn more about this technology from us at Ericksen Nissan! Nissan ProPilot Assist is part of the Nissan Intelligent Mobility ™ system, designed to help you feel more confident on the road. With a simple push of a button, you can easily enable the Nissan ProPILOT Assist to guide you on your journey. This system is made of two main technologies, intelligent cruise control and steer assist. With intelligent cruise control, you can simply set your speed and go! It monitors the flow of traffic and helps you maintain a preset distance from the vehicle in front of you. Your vehicle will automatically stop when traffic halts and will take off once traffic starts moving again. Steer assist is perfect for longer trips. It keeps you in your lane when you want to drift, automatically re-adjusting your steering and helping you stay centered when you enter a curve. 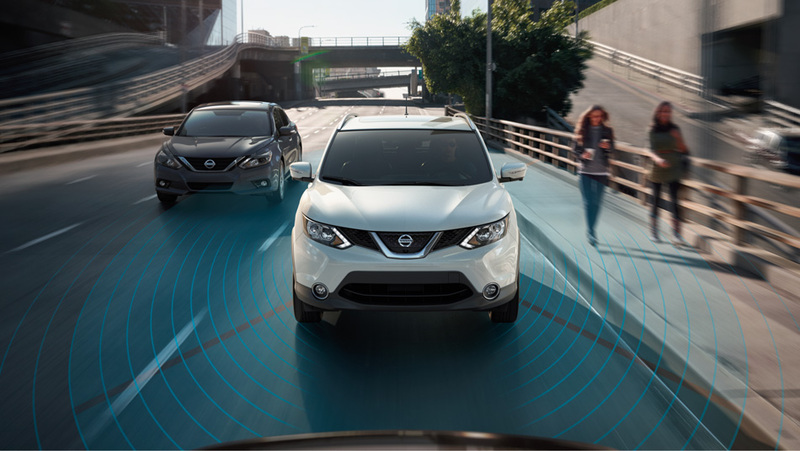 With Nissan ProPILOT Assist, you can drive anywhere with confidence and peace of mind. Year after year, more Nissan vehicles are being equipped with the Nissan ProPILOT Assist technology. The Nissan Altima, Nissan Rogue, and Nissan Qashqai currently have Nissan ProPILOT Assist integrated. The Nissan Altima is the ideal city vehicle, designed for young professionals, and easy to navigate on crowded roads. If you have a family, the Nissan Rogue is what you’re looking for, it’s spacious and has an incredible fuel economy of 9.1 in the city. The Nissan Qashqai is for the tech-savvy and free-spirited, with a modern design and bold colours to make you stand out on the road. Contact us at Ericksen Nissan, your Nissan Edmonton dealership, for more questions on the Nissan ProPILOT Assist. Make sure to book a test drive with our Nissan ProPILOT equipped vehicles to experience the safety and confidence this system can add to your daily driving.